On Friday, March 8th will be our Teacher Workday Camp out of Lynwood Park. Our camp allows children to improve their tennis skills and have fun while doing it. With half and full day options, we offer something for everyone. 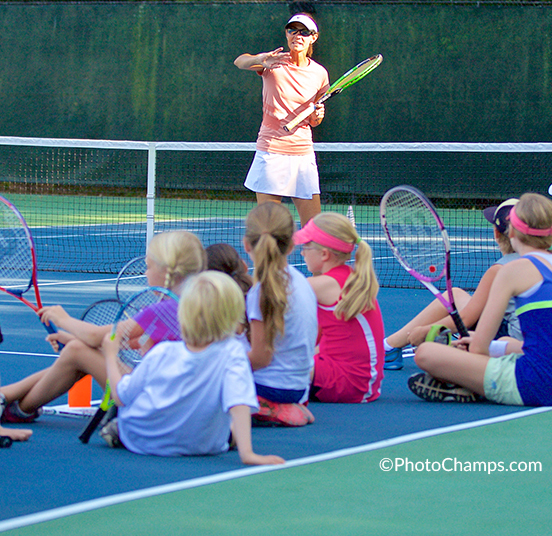 Learn the building blocks of the sport while being challenged with fun, tennis-specific games during a lesson centered on imaginary adventures. Make new friends in an inclusive team atmosphere.